The fastest route to get Taman Rekreasi Wulandira from our hotel is by Jalan Raya Pantura or Jalan Tol. Merak - Jakarta about 43 minutes drive. 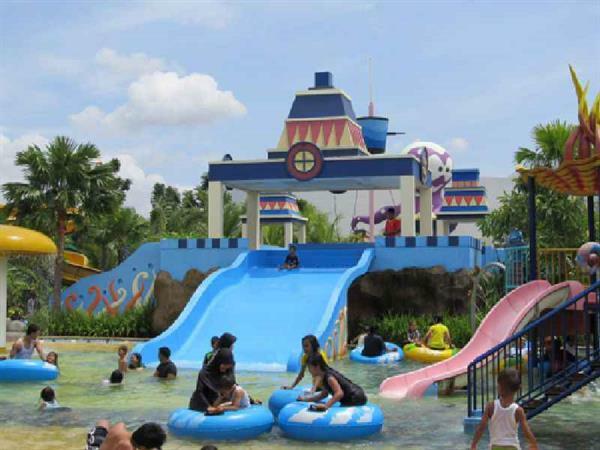 Less than an hour from the hotel, Taman Rekreasi Wulandira is a popular park at the foot of Mount Pinang, a growing tourist destination in Java. The park’s main attraction is its lake which offers visitors the chance to get out onto the water with some boating and also enjoy a spot of fishing.